Should I Be Concerned About Mold in My St. Louis Property? When airborne mold spores are present in large numbers, they can cause skin irritation, allergic reactions, asthma episodes, infections and other respiratory problems for people. Exposure to high spore levels can cause the development of an allergy to the mold. Mold also can cause structural damage to your property. 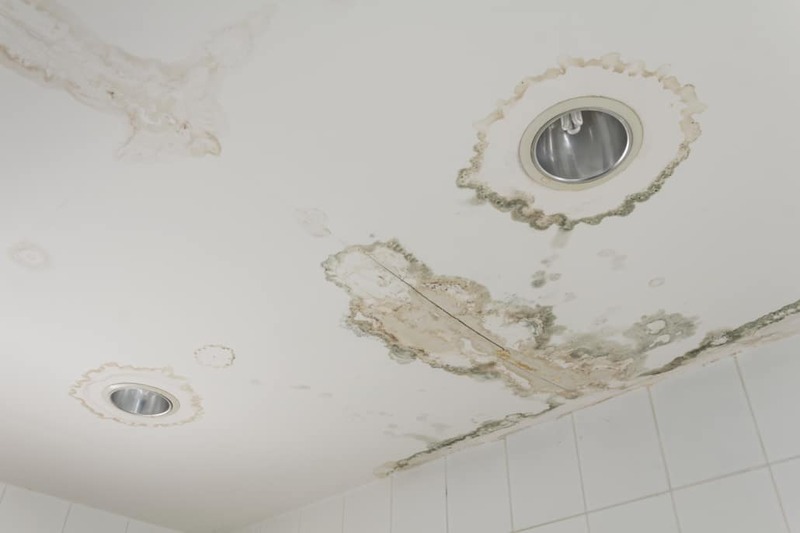 The same amount of mold may cause health effects in one person, but not in another. Exposure to molds can cause allergic symptoms such as watery eyes, a runny nose, sneezing, nasal congestion, itching, coughing, wheezing, headache and fatigue. It is impossible to get rid of all mold and mold spores indoors; some mold spores will be found floating through the air and in house dust, which can be eliminated with an air purifier. The mold spores will not grow if moisture is not present. Indoor mold growth can and should be prevented or controlled by controlling moisture indoors and using a quality air purifier. If there is mold growth in your home, you must clean up the mold and fix the water problem. If you clean up the mold but don’t fix the water problem, then, most likely, the mold problem will come back. Mold remediation, also known as mold removal, is the process by which a certified and/or trained professional perform the removal and/or cleanup of mold from an indoor environment. When these levels become abnormally high as determined by indoor air quality testing or a mold inspection, remediation is recommended to be carried out by a professional remediation company. Source Identification: Through the use of moisture detection equipment, such as a thermal imaging camera, PRIDE technicians will identify moisture intrusion in residential and commercial structures. Potential sources of moisture include: Flooding, Leaky Roofs, Humidifiers, Damp Basements or Crawl Spaces, Constant Plumbing Leaks, and Clothes Dryers that have been vented indoors. The source of the moisture must be addressed before remediation can begin. Removal and Cleanup: Contaminated materials are removed or remediated according to mold remediation guidelines known as a cleaning protocol. Often drywall, carpet, furniture, and other damaged materials may have to be replaced to prevent mold from returning. Replacement: The reconstitution team at Pride Cleaning & Restoration of St. Louis, can provide and install all the new building materials required to return all affected areas of the property to its pre-loss condition. Watch for condensation and wet spots. Fix the source of the moisture problem as soon as possible. Maintain low indoor humidity, below 60% relative humidity (RH), ideally 30-50%. Clean and dry out wet or damp spots within 48 hours. Prevent moisture due to condensation by increasing the surface temperature or reducing the moisture level in the air (humidity).